For the longest time, iOS users had been missing a Google Cardboard view of 360-degree videos on YouTube. Among other things, this made it impossible to watch a 3D 360-degree video on YouTube. But the wait is finally over. 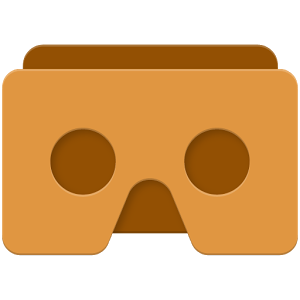 Google has now added Google Cardboard support for the iOS version of YouTube! You need to update the YouTube app to be able to use the Cardboard view.